India’s renowned news website The Quint has retracted its story on Kulbhushan Jadhav that confirmed he was the spy from Indian spy agency Research and Analysis Wing (RAW). The story published on Friday said Jadhav was in indeed an agent who was caught red-handed owing to lack of abilities to camouflage himself properly. However, the website submitted to the pressure and retracted the story within hours. 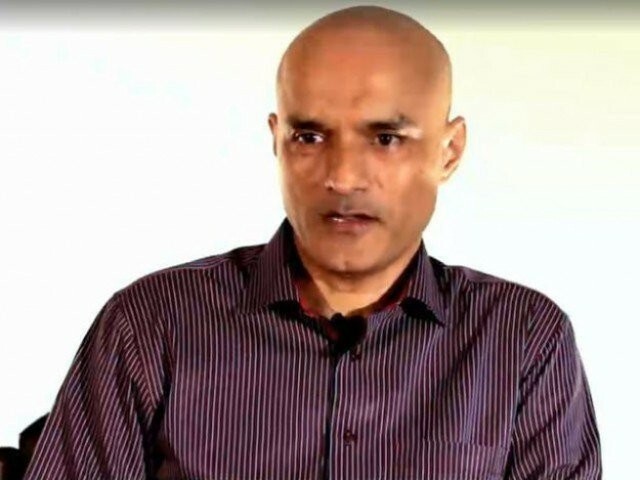 The retracted report on the Indian spy elaborated on how Jadhav was appointed as an agent by RAW but two senior officials of the agency had severe reservations on this. Speaking to The Quint, senior officials of RAW said that Jadhav did not have the skill required to work in Pakistan. They said officials working on ‘Pakistan’ desk had helped him getting this task. Jadhav alias Hussain Mubarak Patel, a serving Indian Navy officer working for RAW was apprehended on March 3, 2016, after he illegally crossed into Pakistan via Iran border.